Every month we bring you all the latest news & rumours from Walt Disney World. We kick off a new year with our Walt Disney World News & Rumours January 2019 which includes details of the NBA Experience at Disney Springs, Star Wars: Galaxy Edge, Jaleo at Disney Springs, a Free Dining Offer plus more. This year the 2019 Epcot International Festival of the Arts is getting held between January 18 – February 25. This is the third year of Epcot’s Celebration of Art, Entertainment and Food, and this annual event has become a firm guest favorite. One of the highlights has become the Food Studios where guests can purchase “culinary arts”. These kiosks are similar to those found at the Food & Wine Festival but serve festival specific food art. The menus certainly sound tempting for 2019 and you can find the full list here. The White Chocolate and Purple Sweet Potato Mousse, Caramel, Coconut and Maple Meringue does sound amazing! 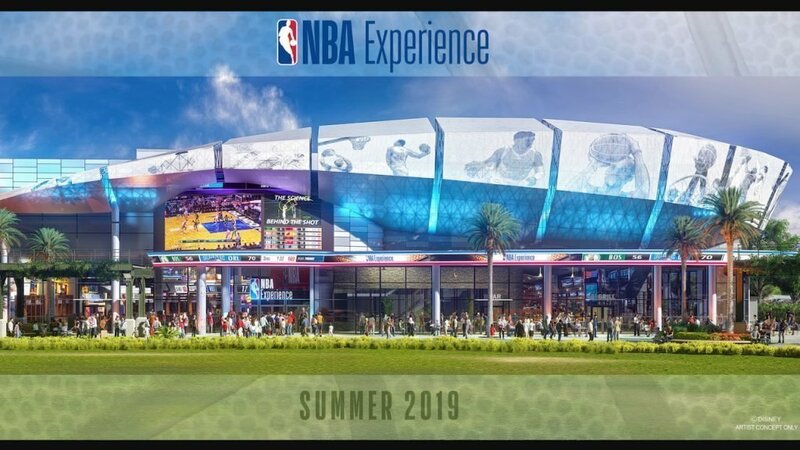 The NBA Experience has been scheduled to open for a long time. The attraction, on the former DisneyQuest site, has suffered several delays. However, on July 2, 2017 DisneyQuest eventually closed a year later than initially planned. Disney is also suggesting that the experience will appeal to all guests including those who are new to the sport. I suspect this might be a hard sell to non-basketball fans, but time will tell on this one! Sorry Guys, but we are a bit behind on sharing this one. On Christmas Day Disney released a new video on what we can expect at Star Wars: Galaxy Edge. This year’s offer was announced much earlier than anticipated. It is rumoured that many guests have been holding off booking vacations until Star Wars: Galaxy Edge opens, and perhaps this is the reason for the early announcement. 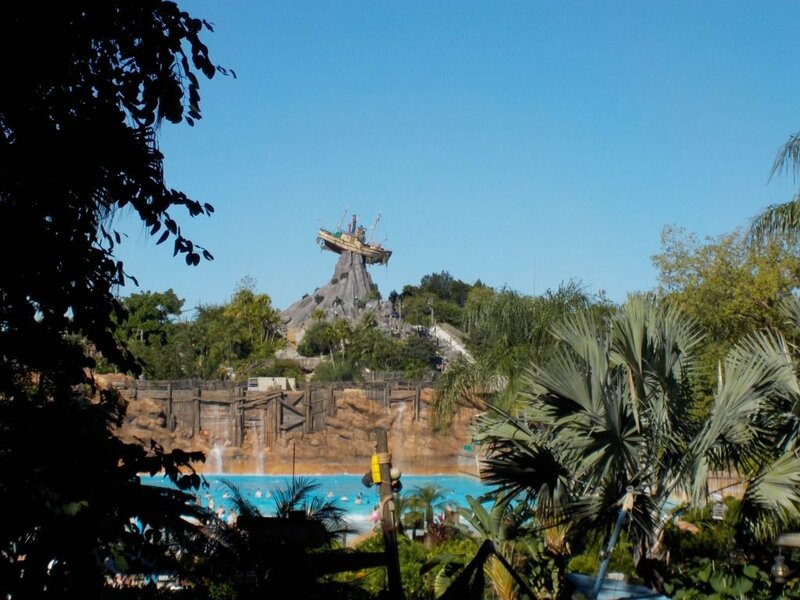 Regular readers will also be aware we have been querying whether 2019 is a year you should skip Disney World, and perhaps others have held this view too. The free dining plan is available when you purchase a non-discounted 5-night/6-day vacation package that includes a room and a ticket with a Park Hopper Option or Park Hopper Plus Option. The offer is not available at all resorts/room types and the Dining Plan offered depends on the resort booked. The offer is currently available for reservations made before February 10, 2019, and for arrivals July 5 through September 30, 2019. There are some dates excluded from the offer, and there is limited capacity. This offer is currently only available on the US Site. British Guests will be aware that the annual UK free dining offer appeared to have limited availability this year. In our opinion this was probably linked with the uncertainty of when Star Wars: Galaxy Edge would open. However, there is no exclusions from other nationalities booking on the US Website! We have recently booked Wilderness Lodge to take advantage of this offer. Just select the American site when visiting Walt Disney World. However, do read booking conditions carefully as they do vary between countries, and the current US offer is not cheaper in all circumstances. Our Guide to the Disney Dining Plan for 2019 has more information on the benefits guests receive. I know it is January, but you can purchase tickets for this year’s party already. Plus, you can celebrate Halloween a year earlier this year. Halloween celebrations at Walt Disney World in 2019, start at the rather un-spooky date of August, 16. 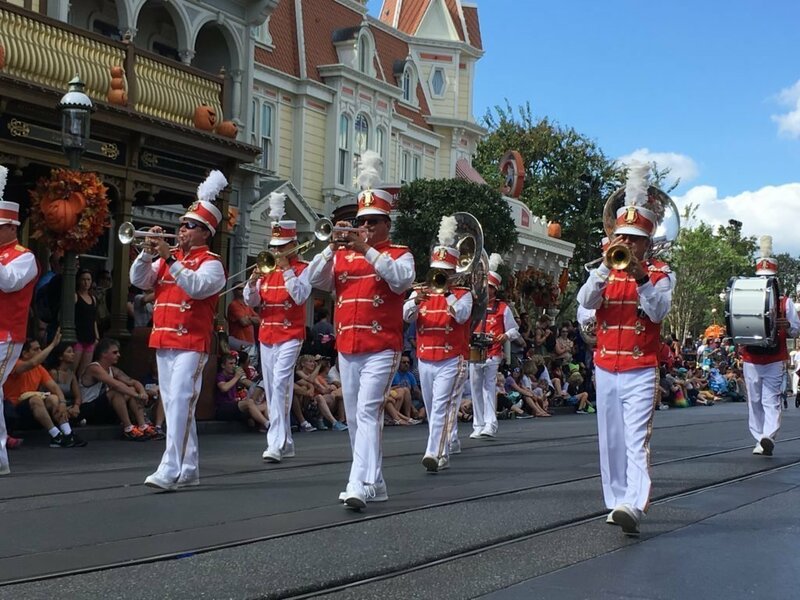 You can find details of how to book tickets for Mickey’s Not-So-Scary Halloween Party here. While we are still waiting for official confirmation opening dates for most new attractions at Hollywood Studios, we do now have a confirmed date for Lightning McQueen’s Racing Academy. March 31 2019 is the opening date for this new show which will immerse guests in the World of Cars. I don’t know how he does it, but I love these construction updates from Ziggy Knows Disney. 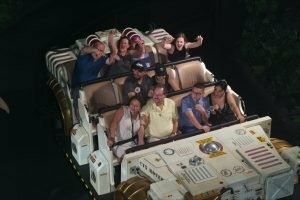 This month we are featuring his update on the Guardian’s of the Galaxy Coater Construction at Epcot. Every time I see this I am amazed at the size of this new attraction. Celebrity chef José Andrés is to open a Spanish Restaurant at Disney Springs in Summer 2019. Jose is a pioneer of bringing Spanish Tapas to the United States. He is also the only chef globally that has both a 2-star Michelin restaurant and 4 Bib Gourmands. Jaleo’s first location opened at Washington D.C.’s Penn Quarter in 1993. Since then several additional locations have. 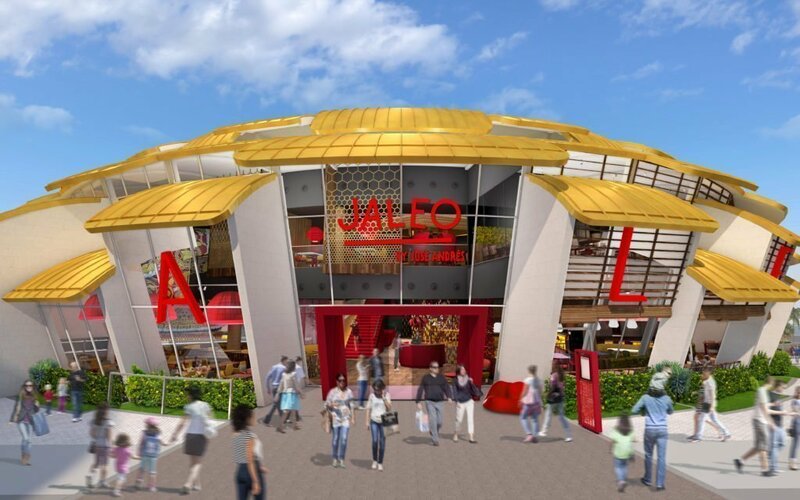 The new Jaleo at Disney Springs will be the largest to date. Jaleo serves award-winning tapas, savory paellas, sangrias and a fine selection of Spanish wines. Jaleo will not be the only new Tapas location opening at Walt Disney World this summer. Toledo – Tapas, Steak & Seafood at Coronado Springs will also debut in 2019. Perhaps the opening of 2 Spanish Restaurants will mean that the long rumoured Epcot Spain Pavilion is not in immediate expansion plans? Another hard ticket event will be returning on 25 select nights from May 30 to August 24, 2019. This year guest will be celebrating Toy Story 4 with appearances from the stars of the film. In addition to a dance party, guest will also experience reduced waits for slides and special food. 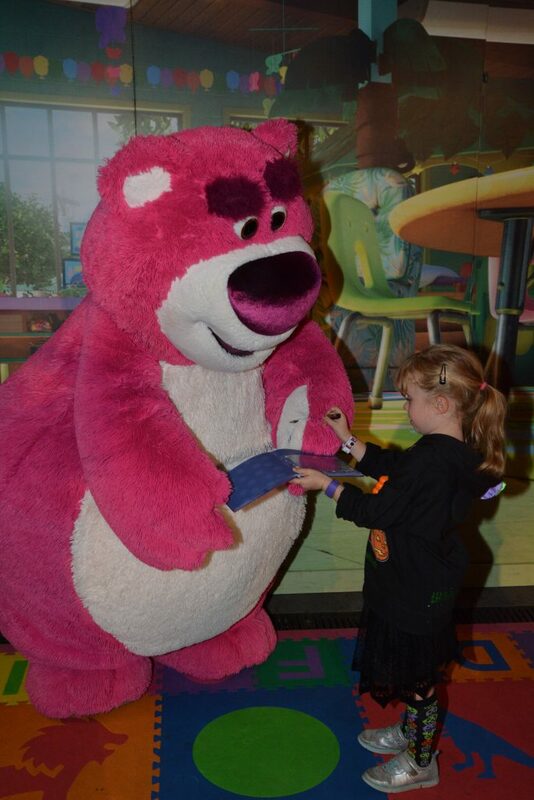 The party runs from 8-11pm, but guests can enter the park from 6pm. Tickets are $59 per person plus tax for adults and $54 per person plus tax for children ages 3 to 9 when purchased in advance. Prices are $10 more if you are buying on the day. Well, we were not quite in the news, but we were featured recently in an article for Attraction Tickets Direct. We were asked what our favorite rides at Universal Orlando are. You can read our reply here. 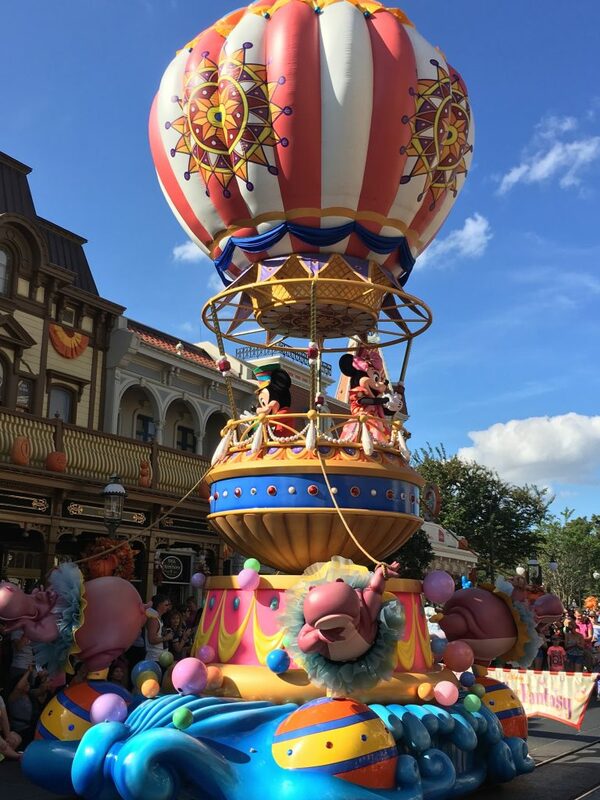 We have been adding plenty of updates to the site in recent weeks including our Guide to Walt Disney World for 2019. Also, we have added several new guides with tips and tricks if you are visiting Walt Disney World in 2019. Visit our homepage for all the latest from Modern Life is Good. We will be back with another Walt Disney World News & Rumours update in February. If you have missed any of our previous updates you can find them all here.